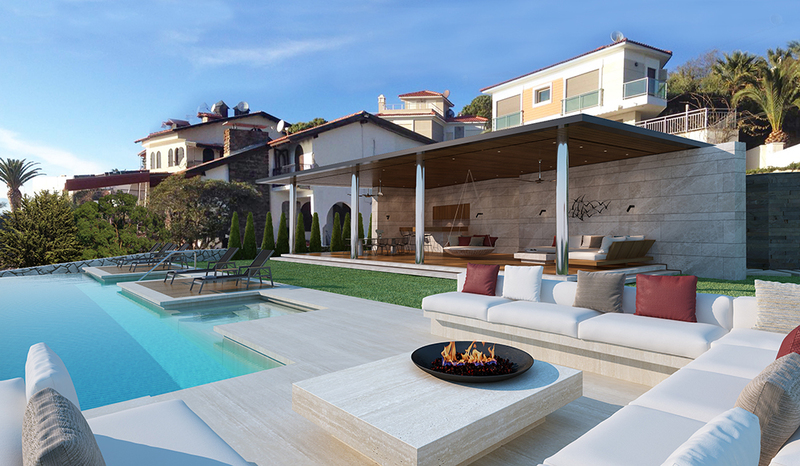 The project is a private pool house in Cesme, Izmir. 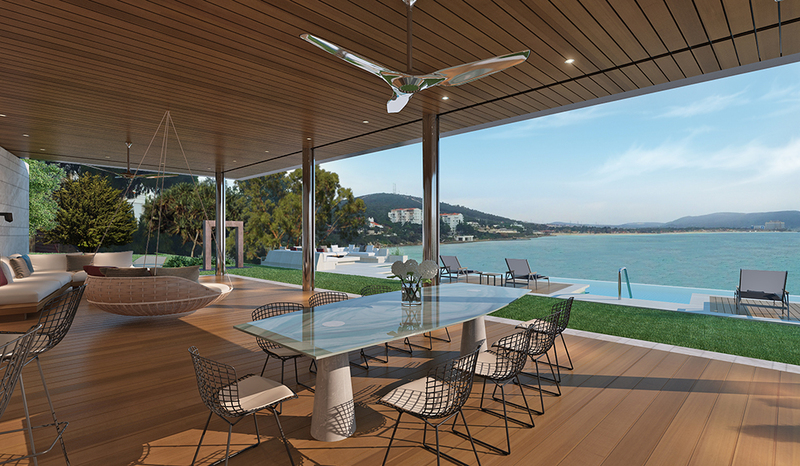 It was designed as an additional activity and leisure area for the existing summer house. The site is located on the Aegean Sea coast and has it’s own private beach. 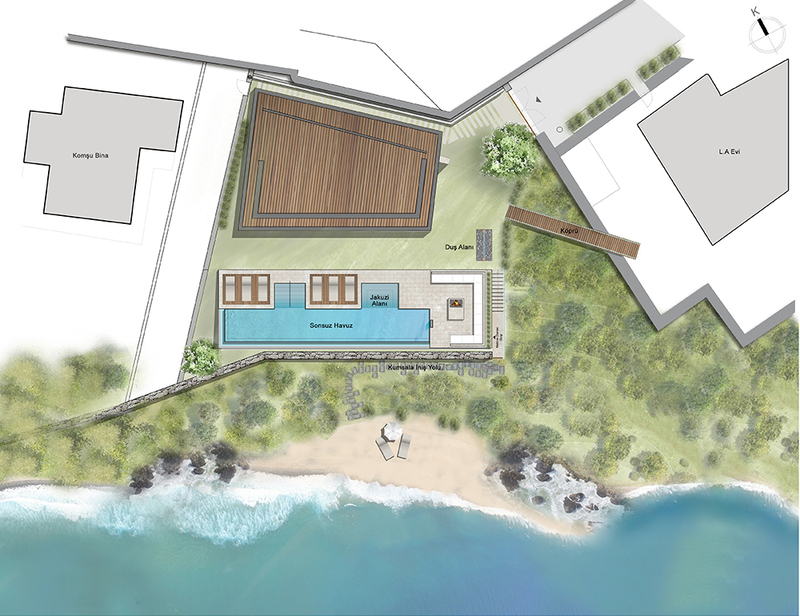 Optimizing the sea view and creating complimentary facilities were the main requirements. 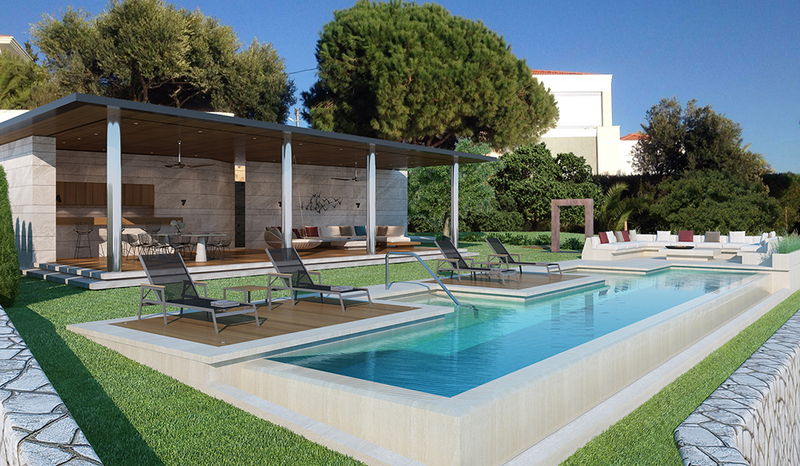 The structure,100 sqm, includes a living area, a dining area and a kitchenette with a bar.